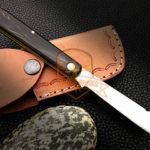 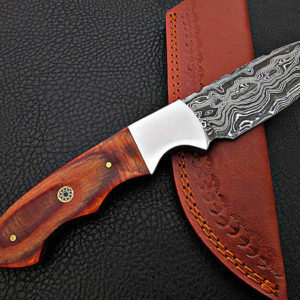 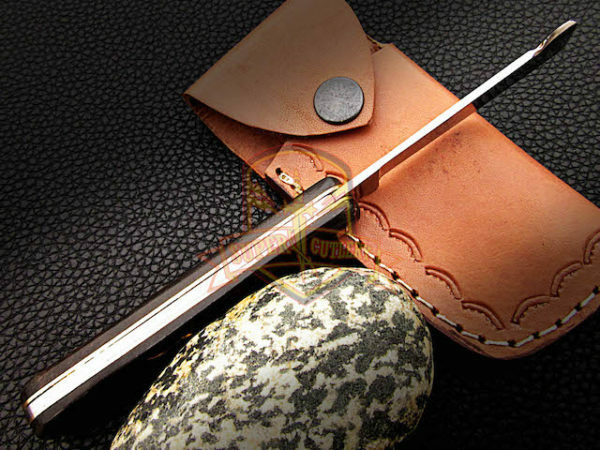 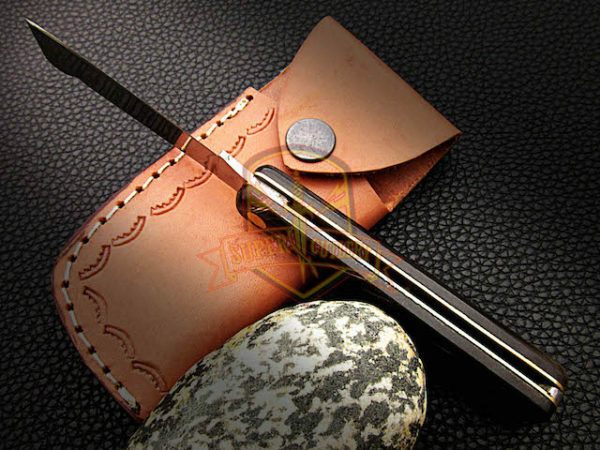 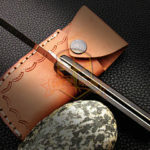 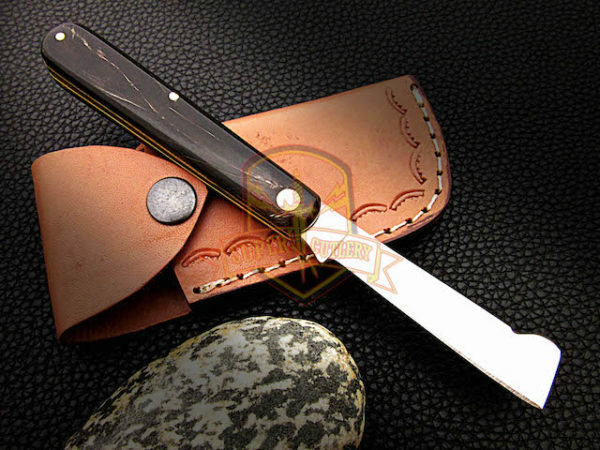 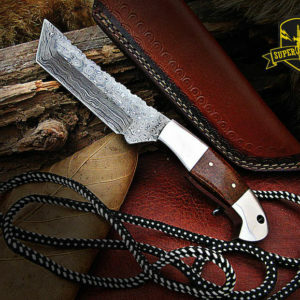 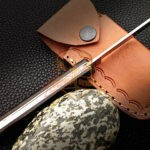 To prevent rust here are some tips; do not store knife for long periods in the leather sheath. 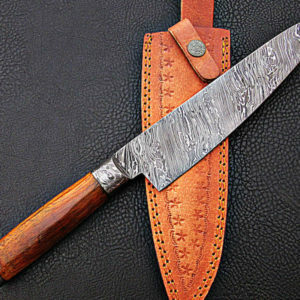 If you wash the knife, do so in warm soapy water. 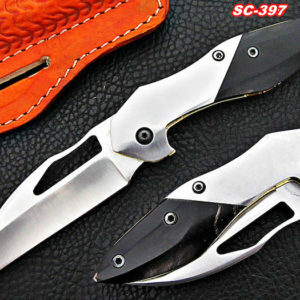 Therefore, do not soak knife in water. 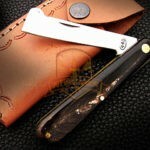 Wash and dry immediately. 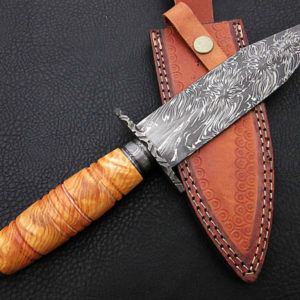 Oil or wax the blade to prevent rust also wrap in a soft cloth and store. 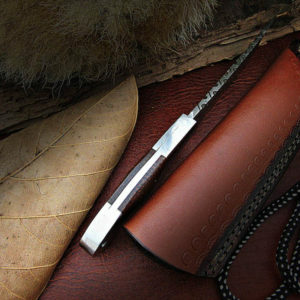 Wipe excess oil or wax before placing in the leather sheath. 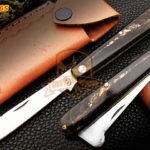 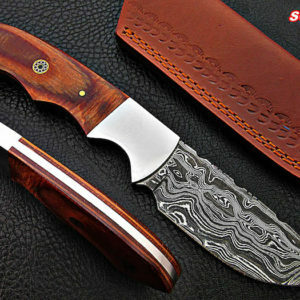 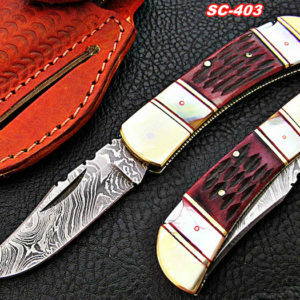 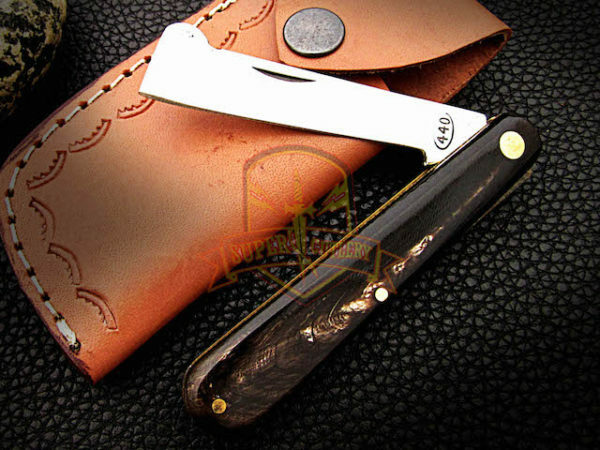 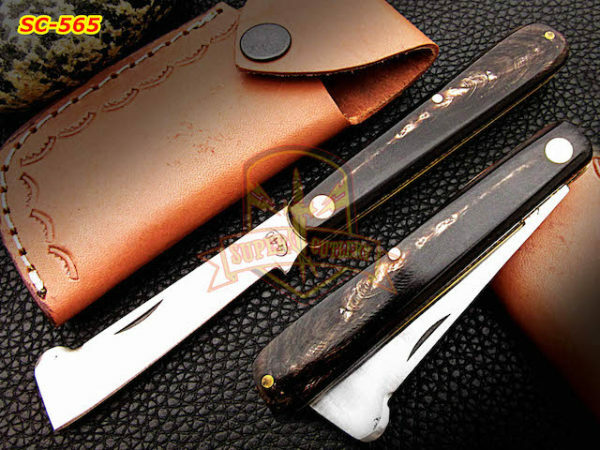 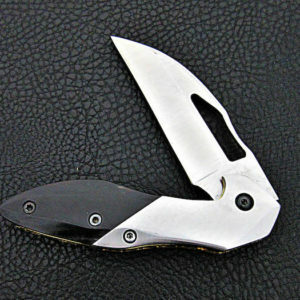 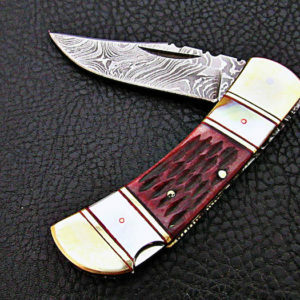 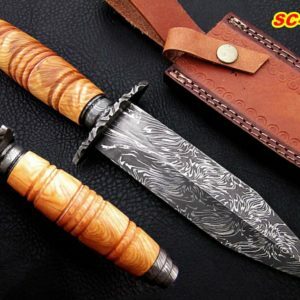 440c pocket knife, bull horn handle knife, bull horn handle knives.